Showing 21-30 of 36 results. If you're like most of my colleagues, friends and clients, you work well beyond forty hours every week and plan to work until you're sixty-five or older. Shouldn't you and your colleagues enjoy your work? 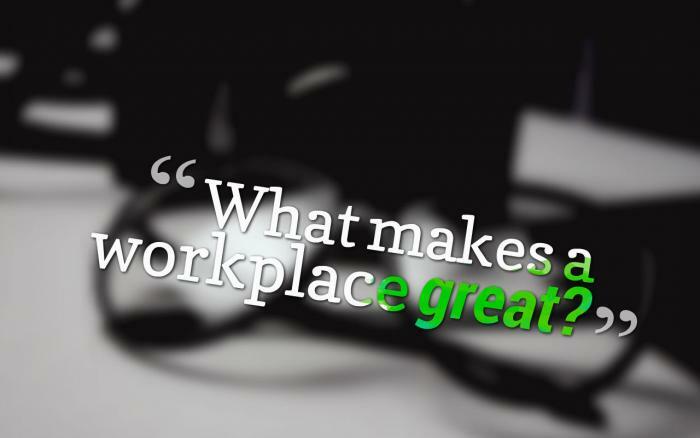 Do you want to work in an environment where people are engaged, continuing to learn and producing excellent work for great clients or do you want to work in an environment where people are discouraged, no longer enjoy their work or their clients and perhaps actively undermine each other? Presumably we'd all prefer the former. If you could improve every dimension of your life by practicing a simple skill that you already have, would you do it? 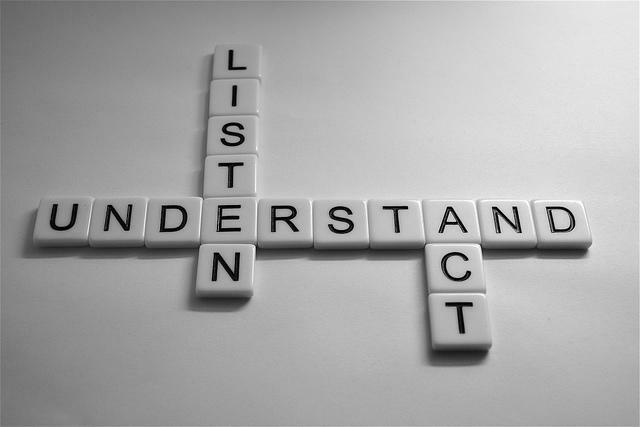 Here are three areas in which you can improve your life through better listening, followed by some easy techniques to improve your listening. 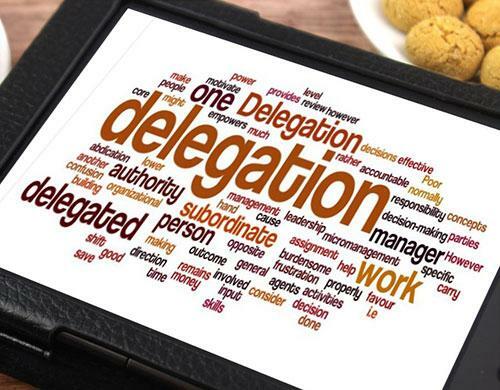 There are at least three major considerations when deciding when to delegate, but effective delegation will serve you, your associates, your firm and your clients. 8 tips for delegating, when you can't do it all yourself. Are you assuming positive intent, building on commonalities and embracing diversity in your professional and personal life? Whatever your role, you can have a highly positive impact, achieve your best results, by adopting these three mindsets and behaviors. Selecting a successor to your managing partner is a tricky business. What key abilities should you seek? What is management by coaching? Fundamentally, it is management by aligning your employees' interests, strengths, skills, passions, desires, and goals with the needs of your department and organization. We all know "word-of-mouth" is a highly effective way to acquire new clients. It's your favorite way to get new clients, right? The phone rings or the email chimes and, "Presto!" You have a new client! If you're doing quality work and taking excellent care of your clients, these unsolicited clients arrive with increasing frequency through your career. But, you don't have to wait and wonder who will call. You have a brand. Do you think it's your logo, along with your graphics, font and letterhead? That's a common definition of brand, but it's a narrow definition. I once heard a speaker describe with clear delight an incident that took place in his life more than 30 years ago. He spoke about how he loved the game of football, but spent most of his college football career "riding the bench" because of his small stature - small, that is, relative to some of his nationally recognized teammates.